All In One Access Consulting is a full service company that provides home modifications and renovations to individuals with physical challenges and disabilities - Specializing in ALS and V.A. modifications. All In One Access Consulting specializes in creating barrier-free living environments for people with physical disabilities, to allow them greater independence, mobility and safety. 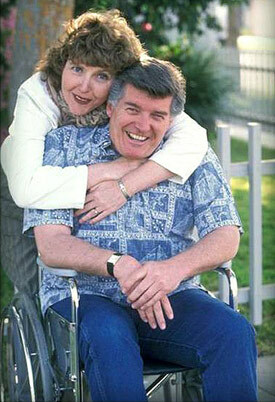 Our mission for the past 25 years has been to remove some of the challenges facing those who are physically challenged. When preparing to create a barrier-free environment, you want to look at the whole environment first. Would you select a heart surgeon without any experience? Of course not! So why would you have just any company provide design suggestions for your accessible homes? All In One Access Consulting devotes 100% of our time and energy to creating barrier free environments through home evaluation, design, remodeling, as well as, new construction. We'll take time to assess your specific needs, design options for your home, and all of the available specialty products to provide safe and cot effective design that works for your specific situation.